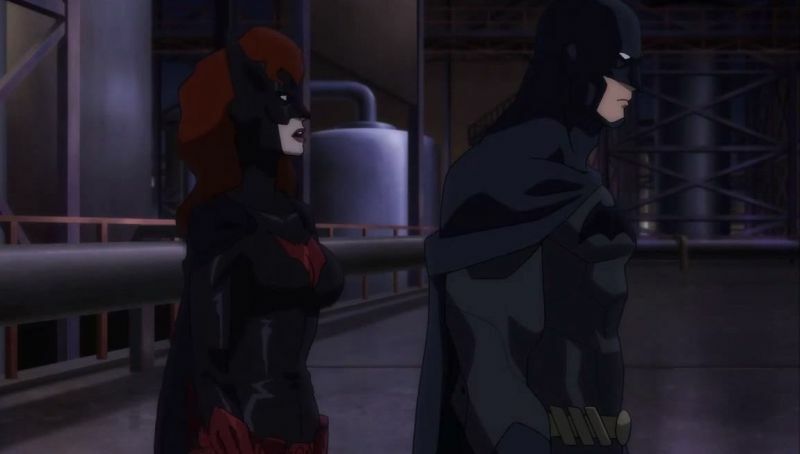 The Batman: Bad Blood trailer is here! DC Entertainment and Warner Bros. Animation have released the first trailer for the upcoming Batman: Bad Blood, the latest in their DC-animated films, which you can check out in the player below starting at the 1:17 mark.